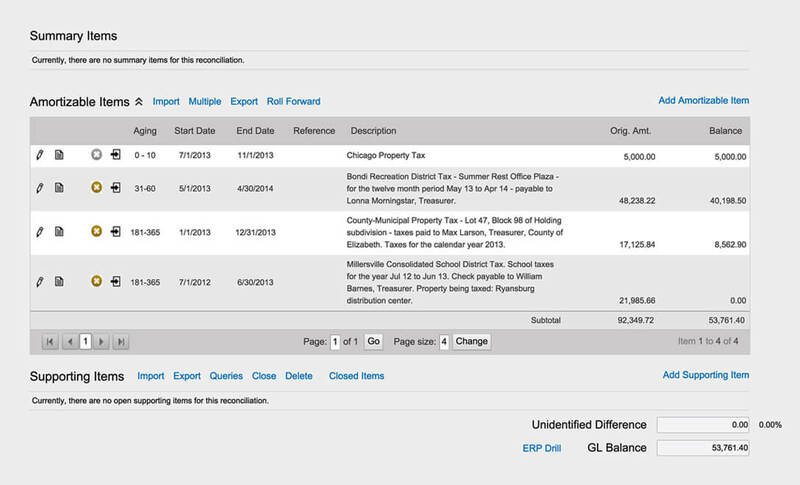 BlackLine Account Reconciliations automates and standardizes the reconciliation process. It drives accuracy in the financial close by providing accountants with a streamlined method to verify the correctness and appropriateness of their balance sheets. 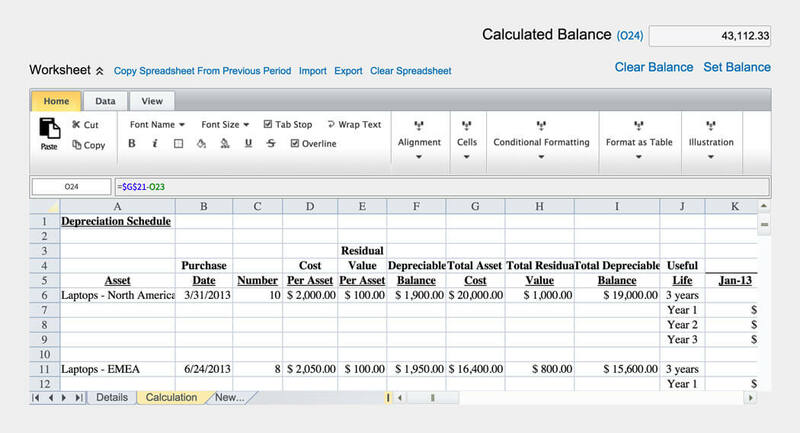 Accountants can quickly compare general ledger, bank, and other data, investigate discrepancies, attach supporting documentation, and take required actions from an intuitive, unified workspace. BlackLine provides accountants with an intuitive interface for performing account reconciliations that includes standardized templates, workflows for preparation, approval and review, linkage to policies and procedures, and integrated storage of supporting documentation. Enforce standardization across the reconciliation process to improve quality and accuracy of financial data. Modernizing the approach to defining the account reconciliation process reduces errors and inaccuracies so accountants focus on analysis, risk mitigation, and exception handling.